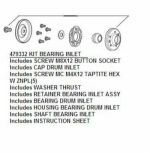 Drum Bearing kit for all Fisher Paykel top-load dryers. Includes detailed instructions. Requires METRIC allen wrench for removal. Common wear item. © 2017 Genuine Appliance Parts. All Rights Reserved. 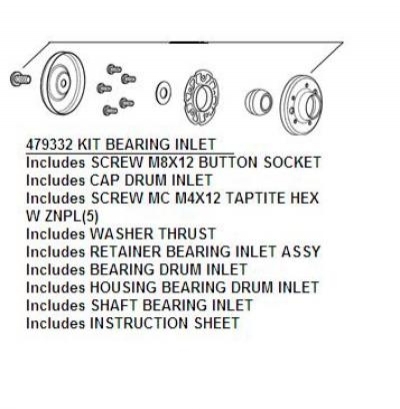 Fisher Paykel Authorized Parts is not owned or operated by The Fisher Paykel Corporation.